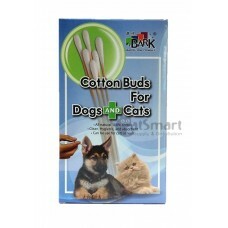 Bark cotton buds are perfect cleaning aids for ears, eyes and nose of our dogs/cats. 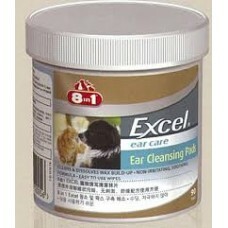 It can be used .. 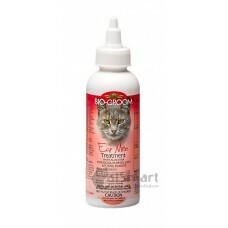 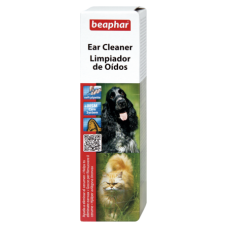 Ear Cleaner has been specially formulated to clean the outer ears of cats and dogs and to gently dis.. 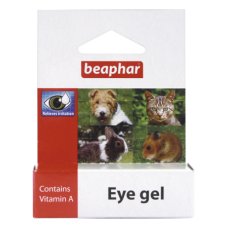 Eye Gel contains Vitamin A, which helps vitalize and moisturize the eyes and connective tissues. 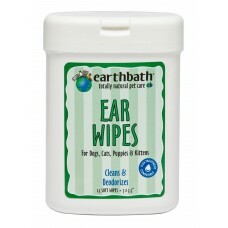 It ..
Dr. Gold’s® Ear Therapy provides gentle relief for fungal, yeast and bacterial infections, whil..
earthbath Ear Wipes are a fast, convenient way to keep your pet’s ears free of wax and discharge whi..
A cat’s ears can get funky and cause real problems if they are not cared for. 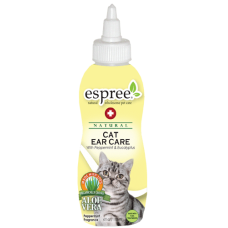 Our blend of natural e.. 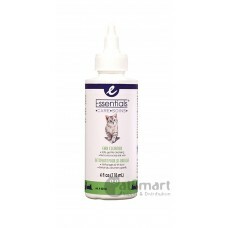 The Essentials Care product line responds to your cat's fundamental needs. 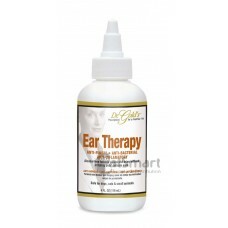 Choose from a variety of ..